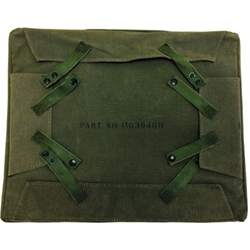 M151 Seat Cushion Front Bottom Canvas, NOS. We have a limited number of these canvas bottoms cushions. Can be used on the back too but they don't have the pouch.